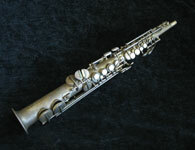 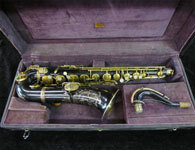 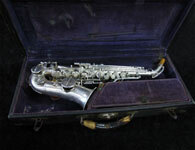 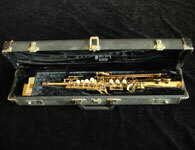 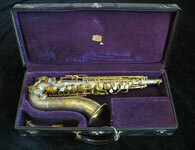 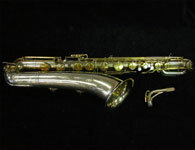 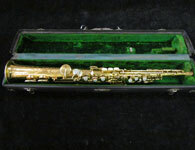 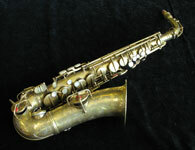 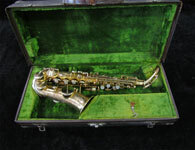 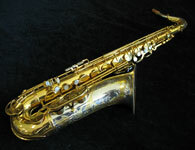 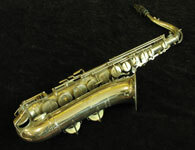 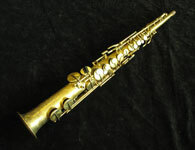 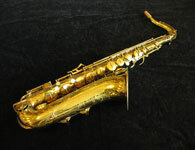 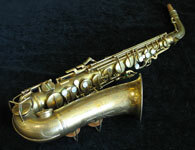 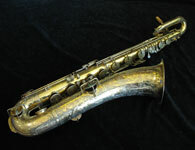 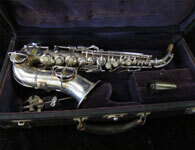 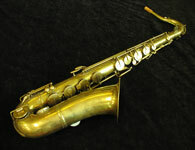 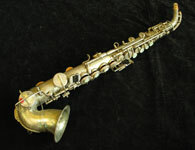 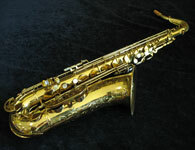 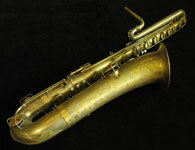 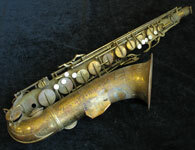 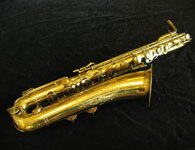 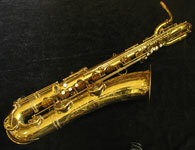 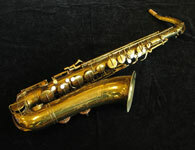 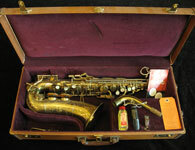 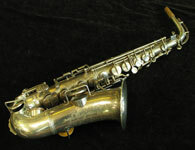 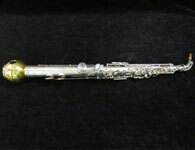 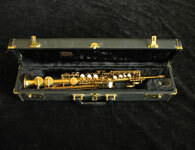 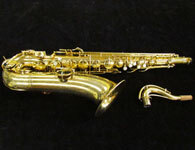 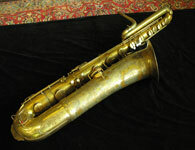 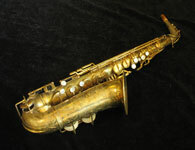 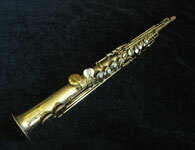 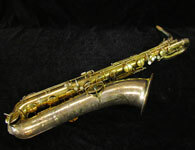 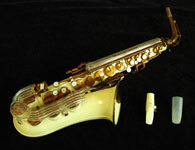 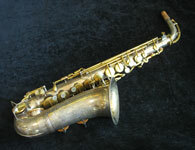 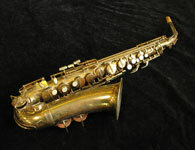 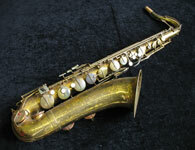 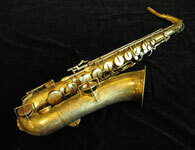 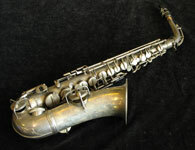 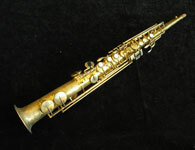 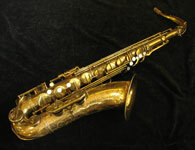 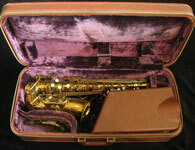 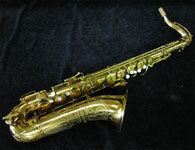 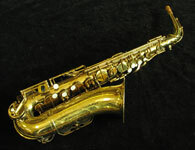 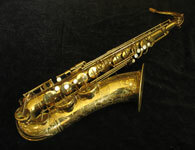 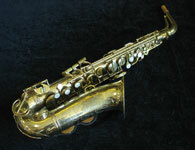 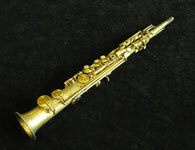 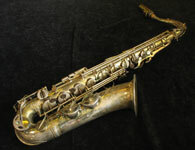 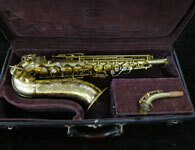 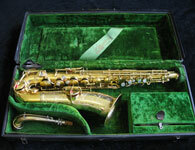 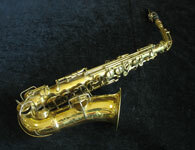 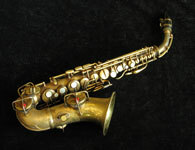 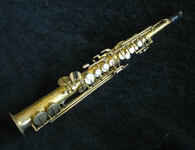 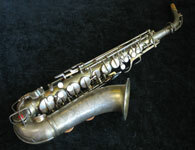 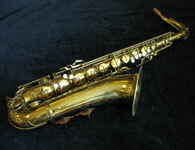 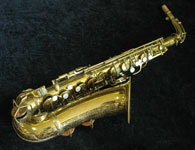 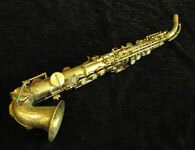 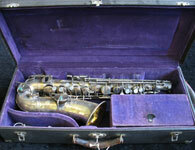 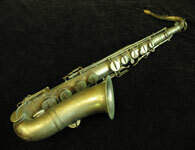 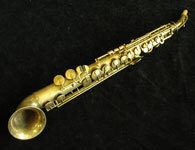 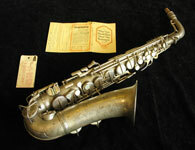 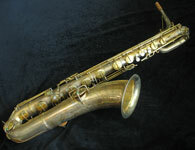 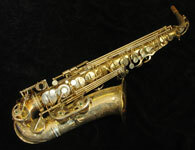 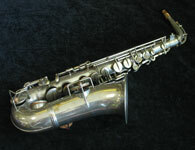 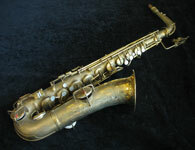 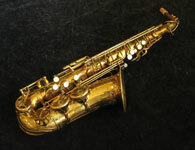 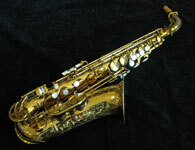 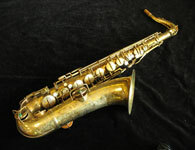 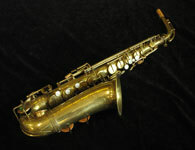 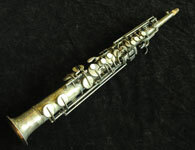 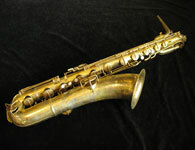 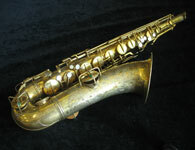 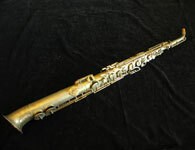 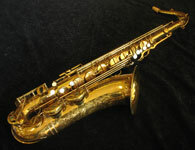 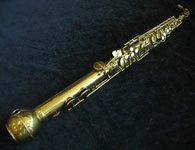 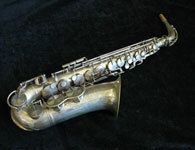 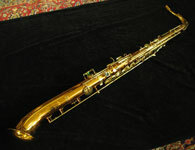 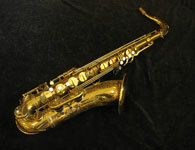 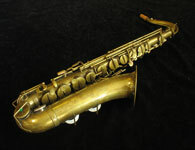 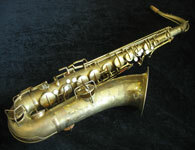 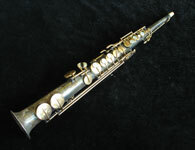 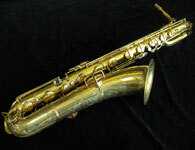 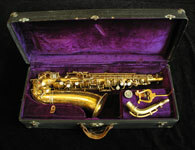 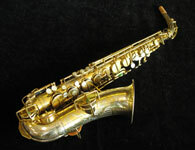 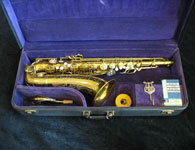 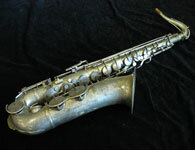 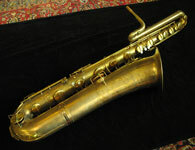 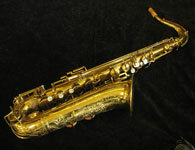 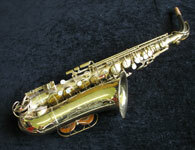 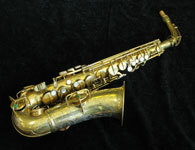 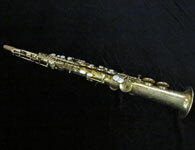 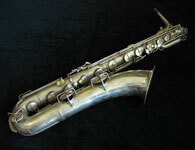 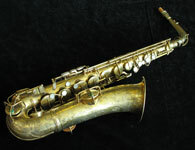 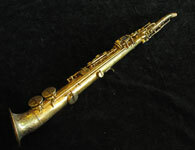 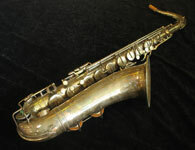 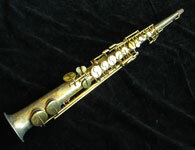 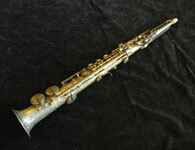 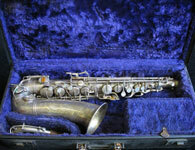 Here are some up close and personal shots of the instruments you can find in the Saxquest Museum. 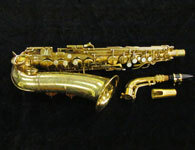 Every one of these horns has been on display in our museum at one point or another, and most are still there now. 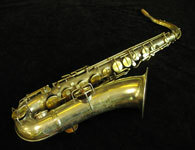 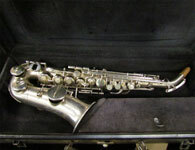 Many have been fully restored in the Saxquest Repair Shop, except for those that came in superb, 100% original condition, which have been left completely original. 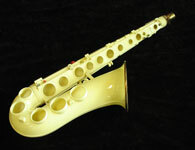 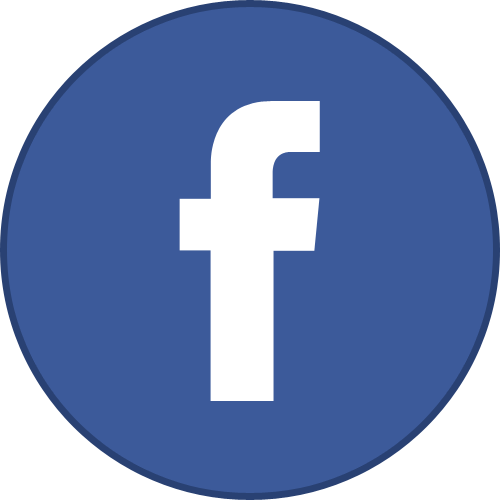 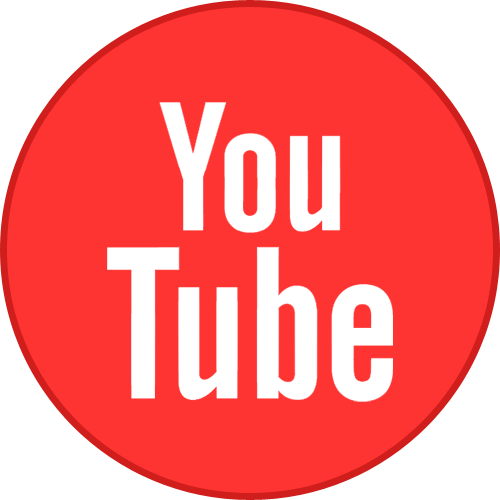 You can even bring a mouthpiece and try one of these at our location! 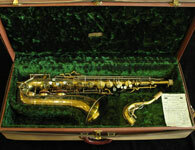 Not every saxophone in our museum is pictured below, but there is a good representation here and we'll continue to add more!